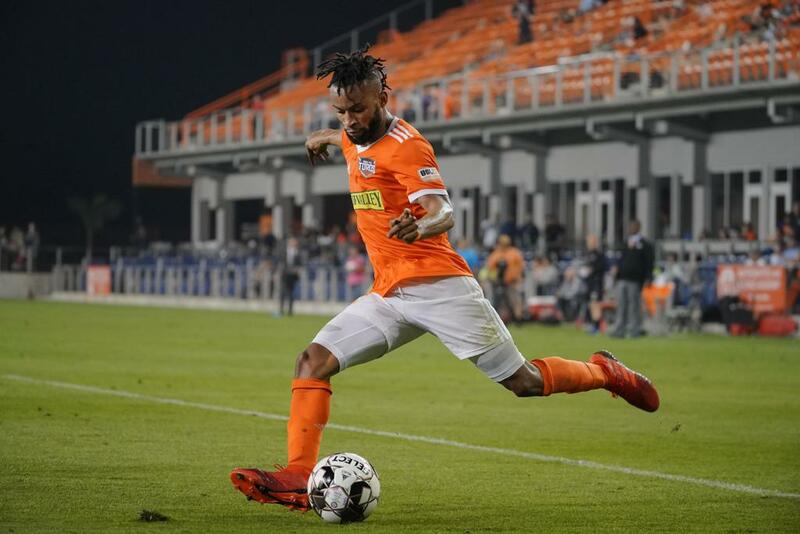 EDINBURG, Texas (April 6, 2019) –Rio Grande Valley (0-3-2) ended Saturday night at H-E-B Park with a scoreless draw against New Mexico United (2-0-4). The first half of the match started off slow for both teams. In the 6th minute, NMU striker Christopher Wehan took a shot from outside the box that went straight to goalkeeper Tyler Deric. Two minutes later, Santi Moar took a right footed shot in goal, but the shot goes past the top left corner. New Mexico United kept most of the possession in the beginning until the 12th minute when Jesus Enriquez took a left footed shot from outside of the box but missed high and wide of goal. New Mexico attacked once again in the 41st minute when Wehan shot from outside the box but missed up high and wide on the right side of the goal. The Toros did not want to go into the locker room without attempting to get a lead. Alejandro Fuenmayor attempted a bicycle shot from the left side of the box, but the shot went to the right side of the goal in the 43rd minute. Two minutes later, the Toros had two back-to-back attempts. Juan David Cabezas shot from outside the box where the New Mexico defending line blocked. Following the block, Michael Salazar took a shot as well but was blocked by defender Justin Schmidt. The second half went in favor of the Toros. In the 46th minute, Cabezas took a shot from outside the box but was deflected in the bottom right corner by Cody Mizell. Right after, Salazar took a shot from the center of the goal but was deflected by Schmidt. Salazar had another attempt following his first shot when he shot from the right side of the box but was blocked. Enriquez takes a shot after receiving the rebound off Salazar’s shot, but Mizell deflected the shot to the left. The Toros had four attempts at goal within three minutes of play. In the 61stminute, Salazar sent a pass to Nico Lemoine where he shot from outside the box but was deflected out up top of the crossbar. 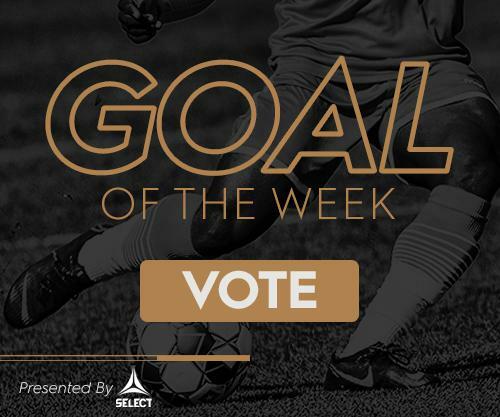 In the 69th minute, Moar sent a cross to David Estrada who heads the ball from the center of the box, but the shot went up too high. Moar attempted a right footed shot from the center of the box and was blocked by Alejandro Fuenmayor. Before the final whistle, both New Mexico and the Toros had attempts. Toros had three back-to-back where Camilo Monroy had two attempts that were missed and blocked. Hector Copete also had a right footed shot from outside the box but missed to the right of the goal. The Toros ended the night with a total of 14 shots, two at goal, and 80.8 percent of passing accuracy. New Mexico United ended with a total of seven shots, one at goal, and an 81.9 percent passing accuracy. Tyler Deric totaled one save tonight. Cabezas totaled two shots, one at target, two tackles and an 86.5 percent passing accuracy. Enriquez finished the night with three shots, one at goal, one chance created and an 87.2 percent passing accuracy. Misconduct Summary: RGV FC – Cabezas 16’, Foster 40’, Salazar 54’, Samuels 71’; NMU – Madden 89’. NMU – Mizell, Padilla, Tetteh, Scmidt, Suggs, Muhammad, Guzman, Estrada, Williams, Moar, Wehan. Stats: Shots: 7, Shots on Goal: 1, Saves: 0, Fouls: 13, Corner Kicks: 2, Offsides: 2. RGV FC – Deric, Samuels, Fuenmayor, Garcia, Junqua, Cabezas, Martinez, Foster, Enriquez, Lemoine, Salazar. Stats: Shots: 14, Shots on Goal: 2, Saves: 1, Fouls: 12, Corner Kicks: 7, Offsides: 2.